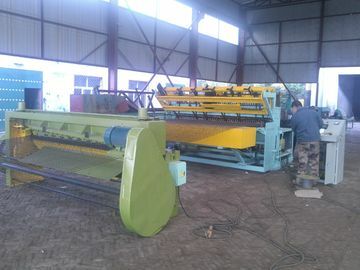 1.This wire mesh welding machine is professionally used to produce constuction roll mesh and plate mesh, controlled by the special computer, the welding current and welding time in each welding transformer can be individually adjusted. The machine operating interface is made up with color touch screen and control buttons, easy to operate. 2. 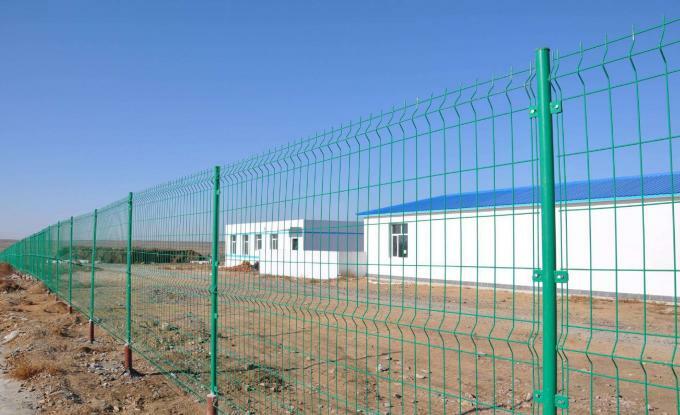 Host framework structure, stable performance, the welding pressure is continuously adjustable, solid and perfect welding spot. 3. 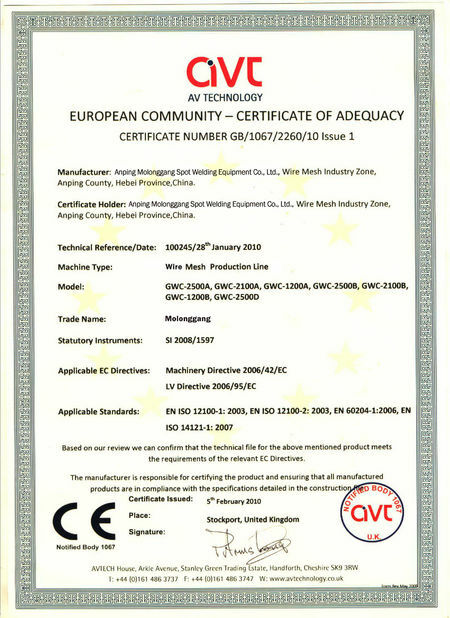 Integrated deceleration electromagnetic brake motors for power, inverter control, adjustable speed. 4. Modular design for the upper and lower electrodes, convenient to adjust the mesh. 5. 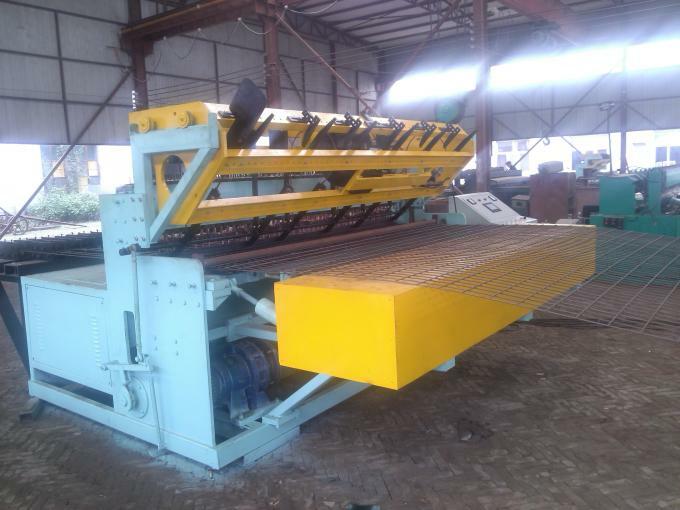 Weft-hopper obtains wires by motor driver devices and so weft wires feed automatically. 6. 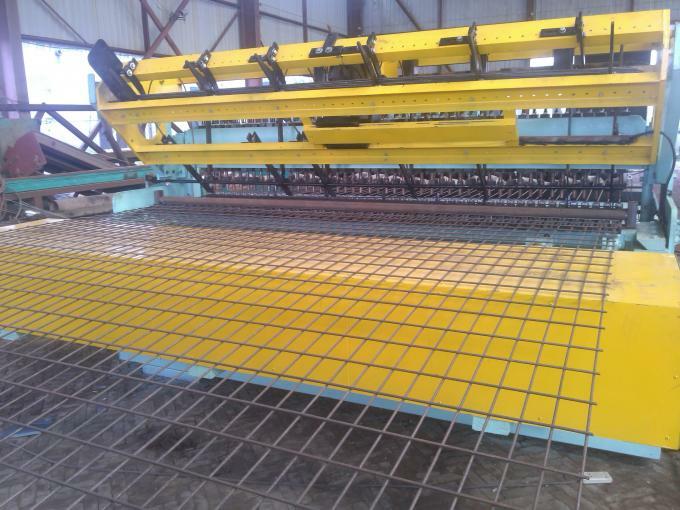 The mesh pulling part driven by servo motor can be set a variety of weft space in the same mesh, pull the mesh continuously back and forth to extend the size of mesh, and use pneumatic clamping device to accurate weft spacing. 7. 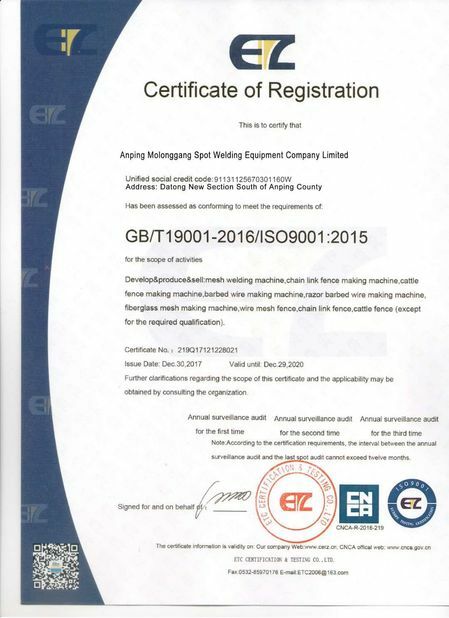 The line wire feeding is coil,the steel wire mesh welding machines adapts the specail line wire straighters device,which can ensure the line wires straightenend automatically from the pay-offs.